Springtime is almost here! I don’t know about where you are, but we have had a cold, dreary winter and I can’t wait to see some sunshine and take some walks with my family. With springtime comes fun holidays like Easter! Easter is a fun holiday with a great meaning and I like to think of fun ways to celebrate it. 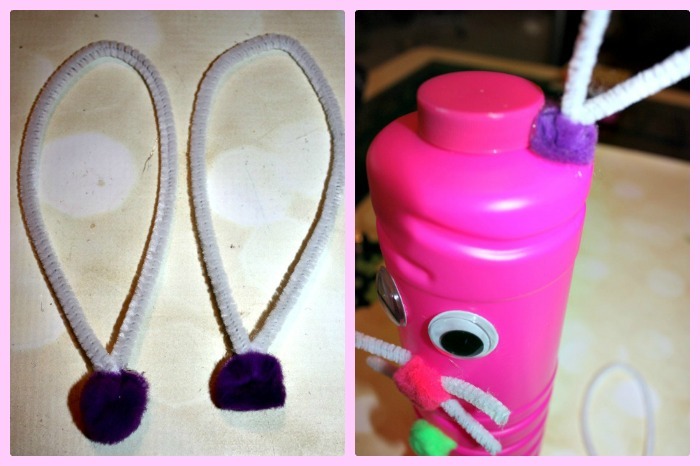 Crafting is something I like to do with my daughter and blowing bubbles is one of her favorite things to do. (No really, the kids first word was bubble!) 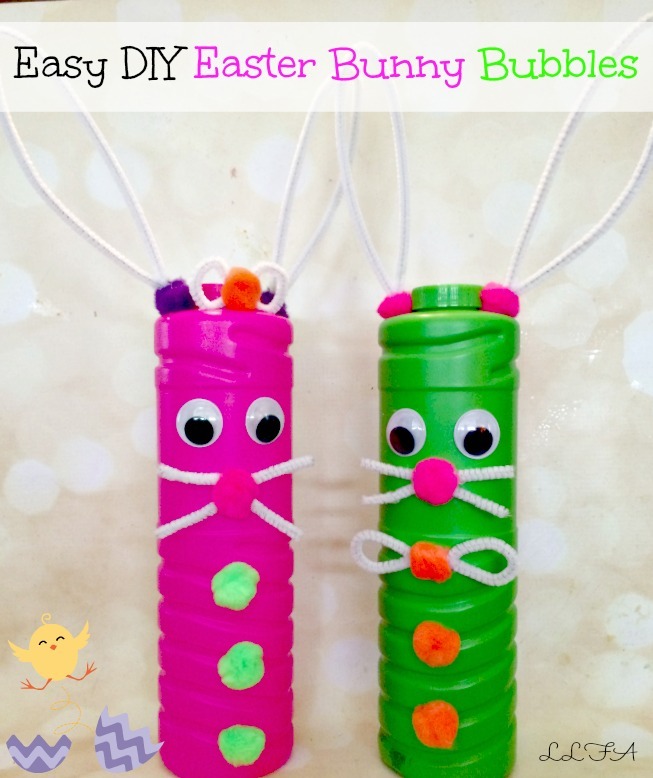 so I thought I would combine Easter, crafting, and bubbles to make my Easy Easter Craft: Bunny Bubbles! These Bunny Bubbles are easy to make, look adorable, and are fun to play with! 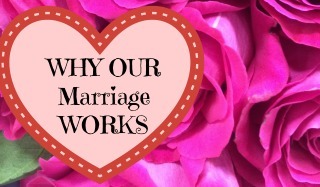 Let’s check out how to make them. First, Peel the label off of you bubbles. 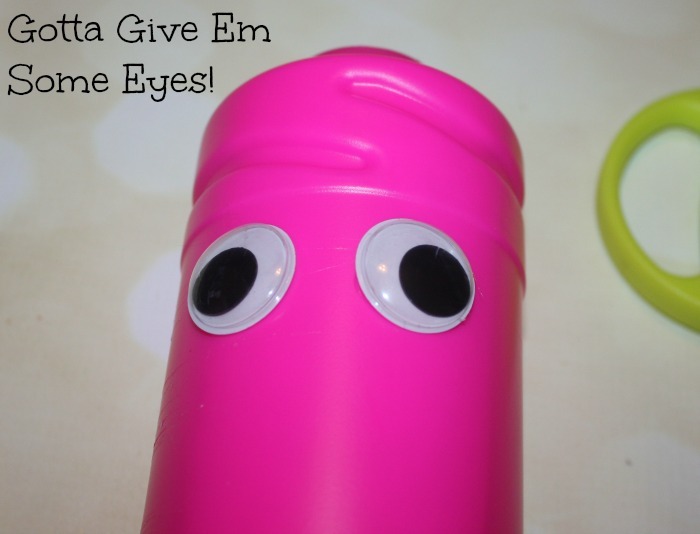 Grab some googly eyes and glue them on the front! 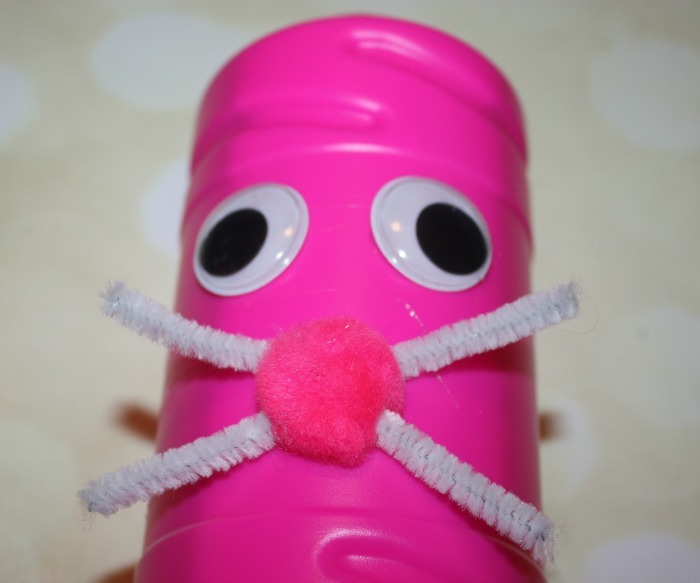 This is a great craft for kids to do because it’s easy and they can customize their bunny’s with different colors and accents! Next, it’s time to make the bunny nose! 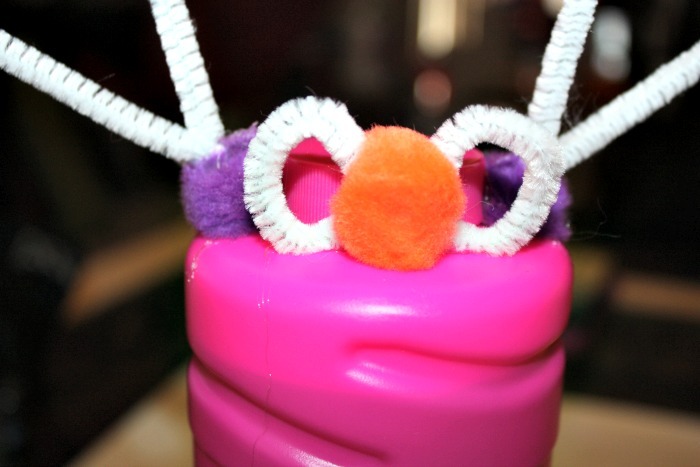 Glue a pom pom to your bubbles and then use pipe cleaners to make whiskers. Finally, it’s time to accessorize! I made a Mr. and Mrs. Bunny bubbles, so for the Mrs. I made a bow for her head, and for the Mr. I made him a bow tie. I also added Pom Pom “buttons” to each bunny! How cute are these right!? 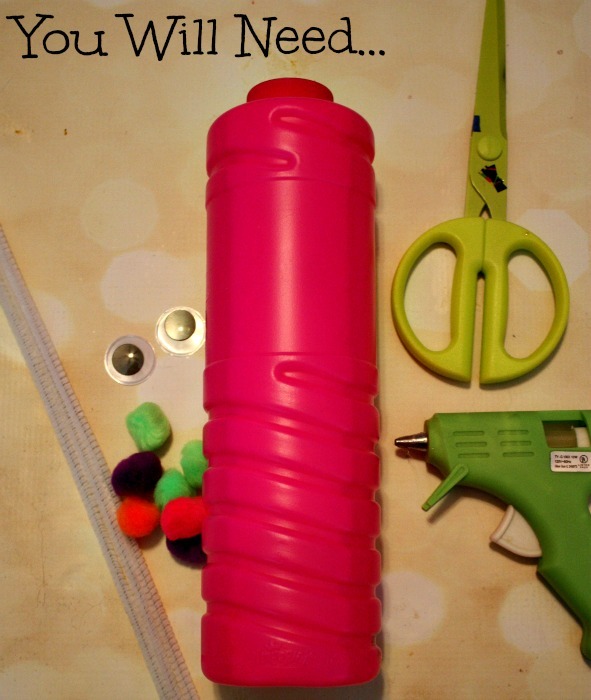 I think they would make really fun crafts for the classroom, or you could use smaller bubbles for a great party activity or party favor!